What This Offering Will Do For You - Pick 67% to 90% or higher NFL winners every week. Excel spreadsheet crunches all the numbers for you including winners, Quarterback Ratings (College & Pros) and other indicators of who will win. This is simple and VERY effective. Wow, Pro-Football is fun to watch and great to bet on when you WIN! Everybody has their pet keys to the game: running backs, quarterbacks, receivers, offensive line, defense, special teams, linebackers, pass rush, defensive backs, kickers… the list goes on and on! What really IS IMPORTANT to Win in the NFL? Some things are important and other things…. Not so much. I am very excited about this system. I developed it in 1980 and have improved it every year since; in Short! IT WORKS! Every week, I pick 75% to 93% to the occasional 100% winners in the NFL. I visit FREE websites, gather minimal data and spend about 2 minutes on each game and my picks are made! I enter a few numbers, per game, that I get from my local newspaper and a FREE website (NFL.com) and my system crunches all the numbers and tells me what team will win It really is that easy! Football is a matter of points; who scores more than they allow. Football, like all sports, is a matter of defense. A good defense will stop a good offence… good pitching will stop good hitting etc. 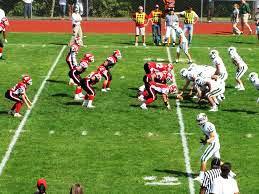 Home field also has an impact on the teams; how can you capitalize on the home field factor?... our system does this for you. Also, the most important player on the field is the quarterback. The team with the best quarterback often will win the game. There is also one key stat that all of the betting pros look to in determining the winning team… our system provides this key stat for you too! Very few games are won without controlling this key stat! 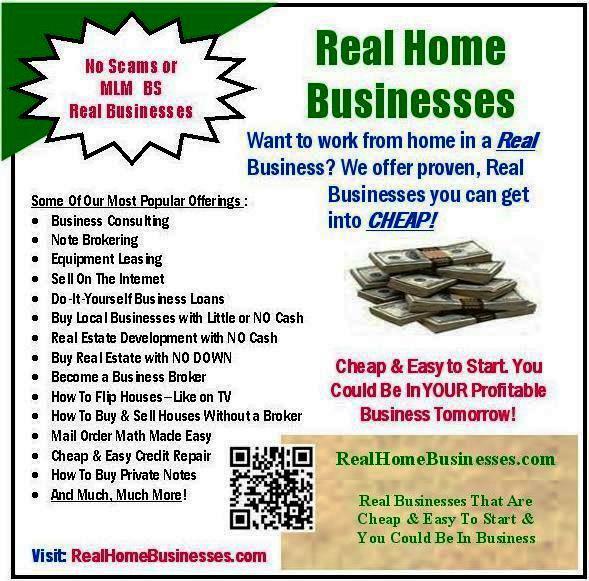 How do you put all this together in a simple, workable and successful program? .... We did it !!! If there are 32 NFL teams and if they ALL played on Sunday, that would be 16 games. If you spent a mere 5 minutes per game, that would be 80 minutes or; 1 Hour & 20 minutes. Is your 80 minutes once a week worth 75% to 100% of winning picks? Wow, a little over an hours time to knock over the pool at work or your local pub or wherever…. Not bad! Pick football winners using all the important stats. There are so many stats to choose from but only a few are really important; we simplify the process and only use the important ones. To forecast Sunday's winners; for fun or profit. * Our method is proven to pick winners at the rate of 75% to 100% since 1980… This System Works & it’s Easy to Use! 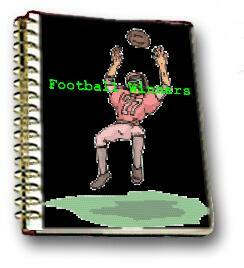 * The better quarterback will often win the game; Our system picks the best quarterback and by how much! * There is one stat that virtually picks every football game winner… Our system calculates this key stat for you in a flash! * What’s Included: Several Excel screens to calculate all this information and provide you with the winner in just a few key strokes. * We also include the program on Pocket PC software for Blackberry, I-Phone or other Smartlphone or other Pocket PC users. This is included along with the regular software for your convenience. Think about it. The regular season is 16 games long + 4 in the play offs to win the Super Bowl. That’s 20 games. If you only won 70% of these pools that would be 14 winning pools. If you win $300.00 per pool times 14 wins = $4,200.00. Now if you paid $37.50 for something that makes you $4,200.00, you made a profit of $4,162.50. That’s a potential Return of 111 Times your Investment. Also, Remember that you only Pay US ONCE! All winnings are yours, year after year! WE will even throw in FREE the program to furnish the Quarterback Rating for College games. This could allow you to Win Big in the College Game TOO!